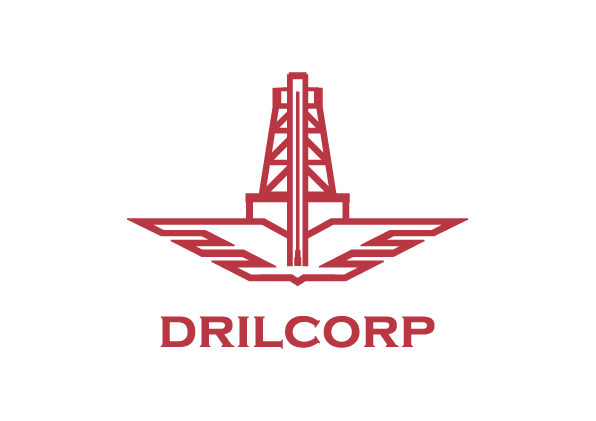 Drilcorp are pleased to announce that they will again be attending the Borehole Users Conference this October. If you are looking for more information on installing a borehole or borehole maintenance then look no further and pop along to the exhibition on 5th October where our very own Mike Bushby, Matthew Pearson and Gillian Hogarth will be on hand to answer all of your questions. 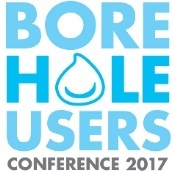 The 2017 Borehole Users Conference is the must-attend event for anyone who uses, manages, owns or plans to develop a private water supply. If you are a borehole operator, specialist or regulator, don’t miss out. As 2017 celebrates the 5th anniversary of the Borehole Users Conference, it’s time to take a step back and focus on the fundamentals of sustainable abstraction. Sustainable abstraction means minimising energy use and maximising longevity – this comes from good design. Sustainable abstraction means ensuring there is water available to pump and we’re not impacting on others – this comes from test pumping and data collection. Drawing on their knowledge and experience, our specialist presenters will explore these topics and provide practical solutions to ensure sustainable abstraction. Back for 2017, the highly acclaimed trade exhibition covering drillers, pump and equipment suppliers, laboratory services, geophysics, monitoring equipment and more. More information can be found at.